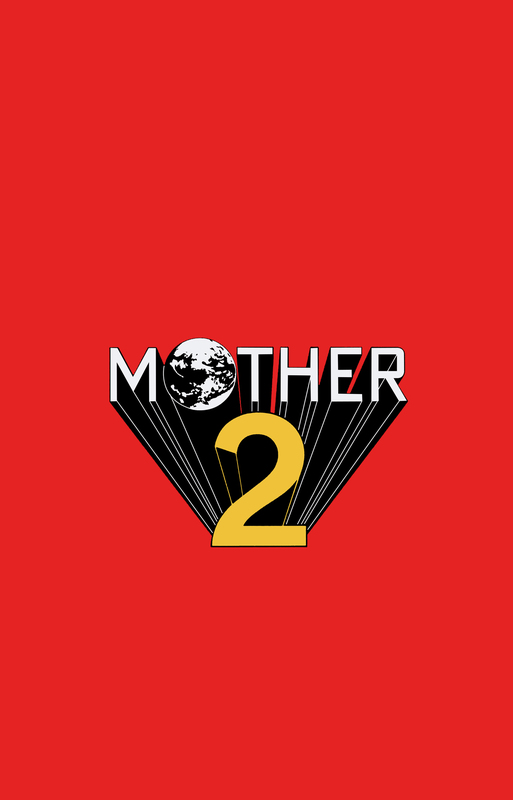 Mother 2 Promo. For sale at:. HD Wallpaper and background images in the Nintendo club tagged: nintendo ness mother 1 2 3 earthbound earth bound. This Nintendo fan art might contain anime, comic, manga, cartoon, comic buch, karikatur, and comics. Nintendo patrone - Blow Me!